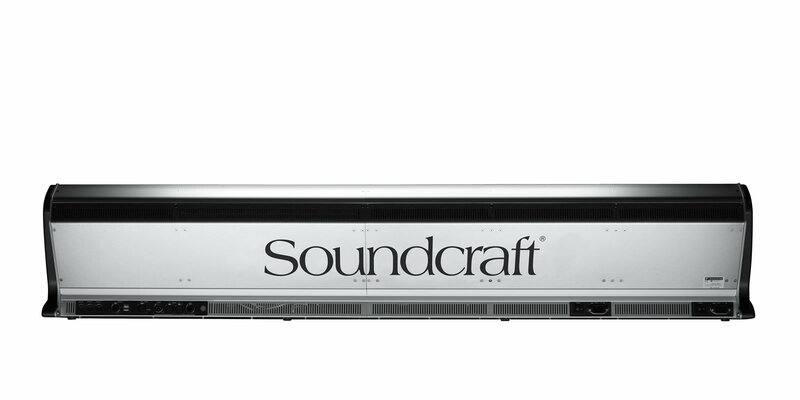 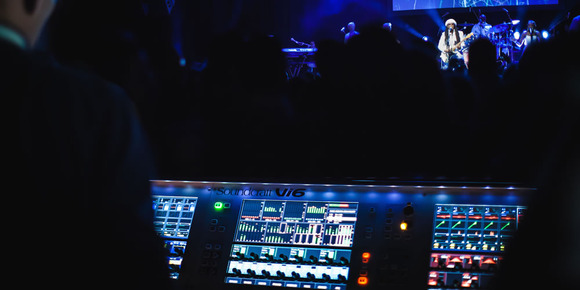 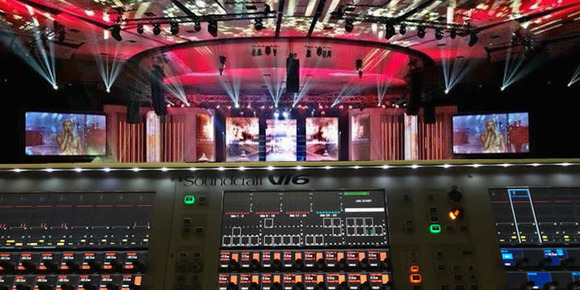 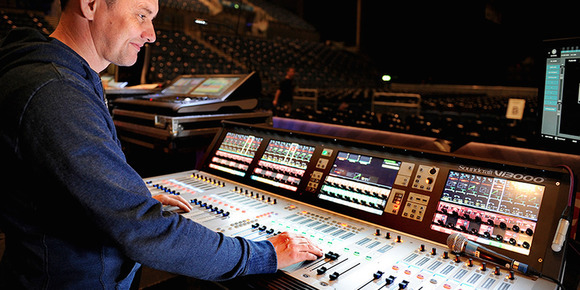 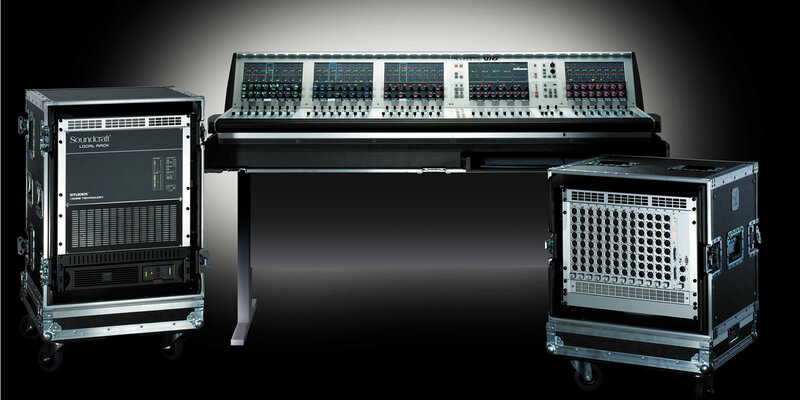 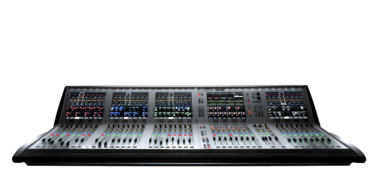 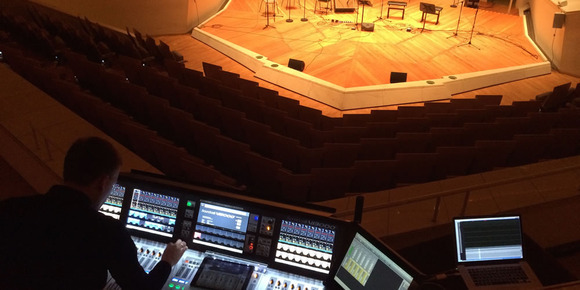 Now firmly established on riders and in performance venues around the world, the Soundcraft Vi6™ has been acclaimed as one of the most ergonomic, user-friendly and best-sounding large format digital console around. 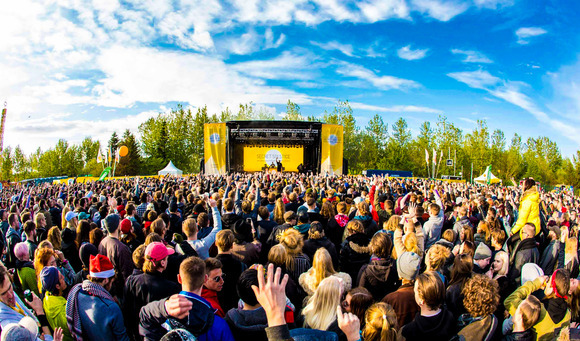 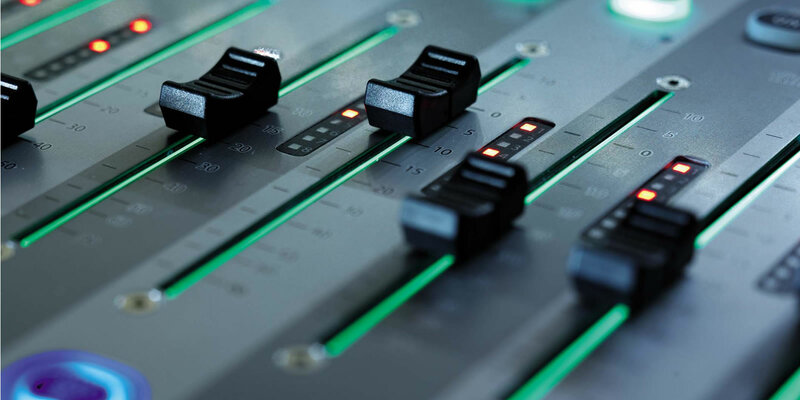 Audio quality is assured thanks to the integration of a proven DSP engine and algorithms from sister company STUDER, who's digital broadcast consoles like Vista™ and On-Air 3000™ are highly respected in national, state and independent broadcast studios and OB trucks throughout the world. 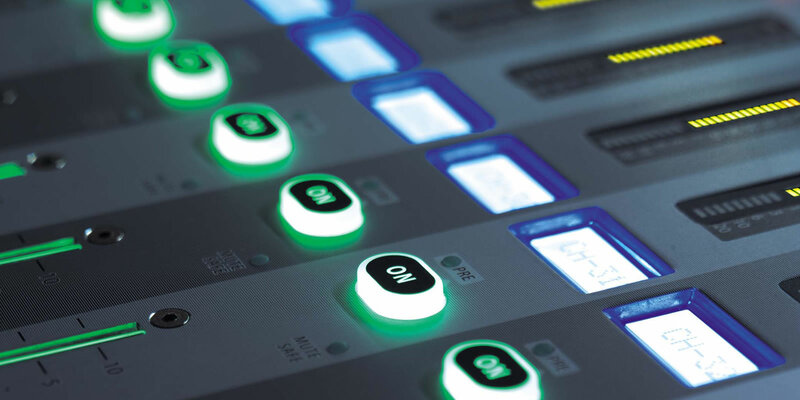 Ergonomically, the Vi6 offers a wonderfully inviting user experience, thanks to the patented Vistonics™ II 'knobs-on-glass' channel strip interface. 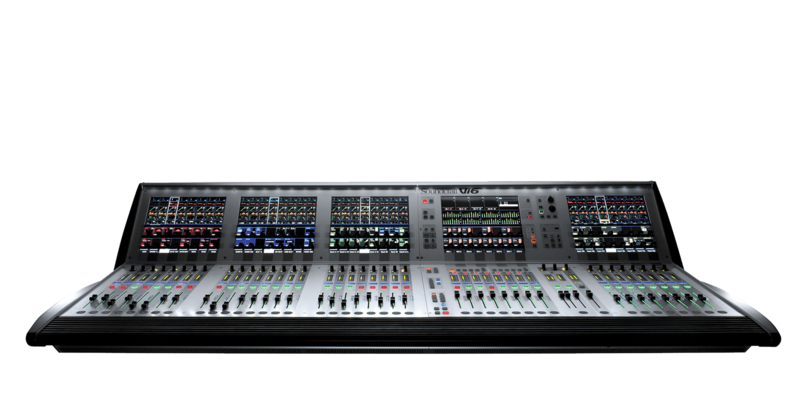 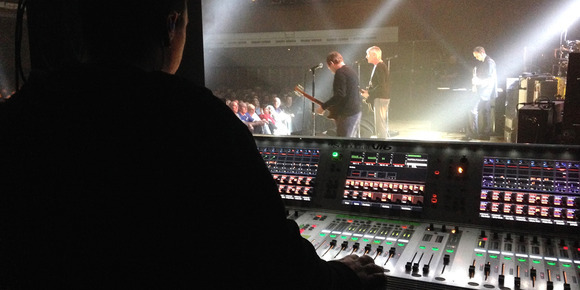 As another innovation from STUDER, Vistonics™ provides an incredibly tactile 'where you look is where you control' operating philosophy which combines the speed of access and visibility of controls of an analogue desk with the power of icon-based graphics and fully recallable settings that can only come from a digital console. 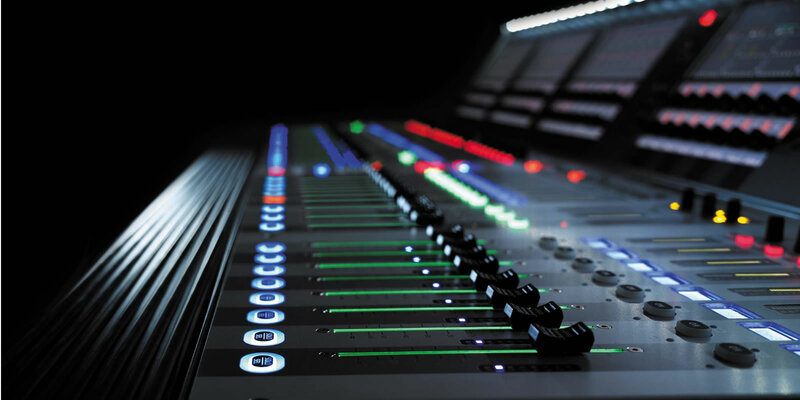 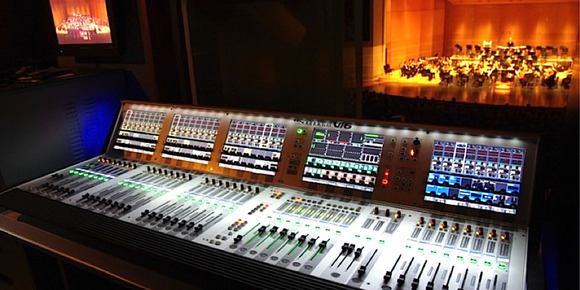 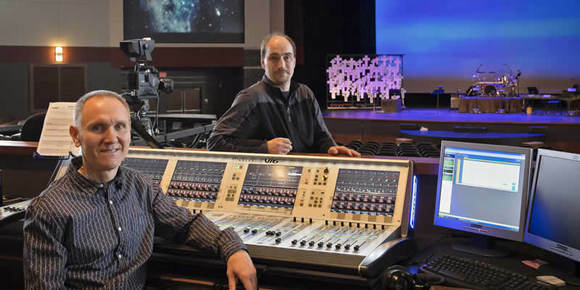 The provision of 32 input faders plus a 12-fader master section makes changing layers much less frequent, enhancing the speed of operation, and world-class effects and processing from Lexicon and BSS completes the picture. 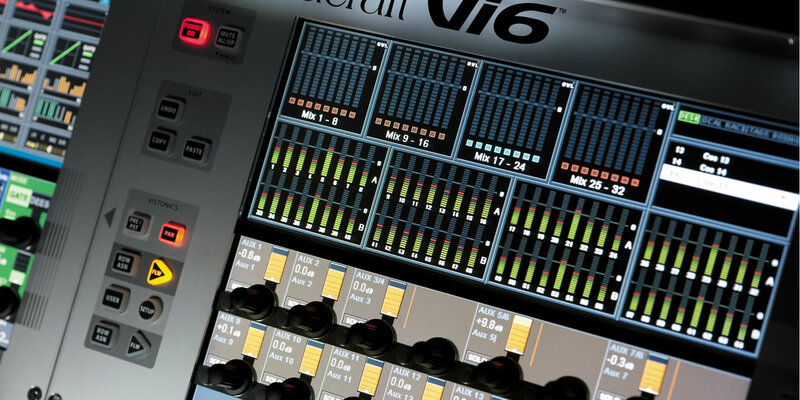 To compliment the Soundcraft Vi6, an offline editor (Virtual Vi) is available. 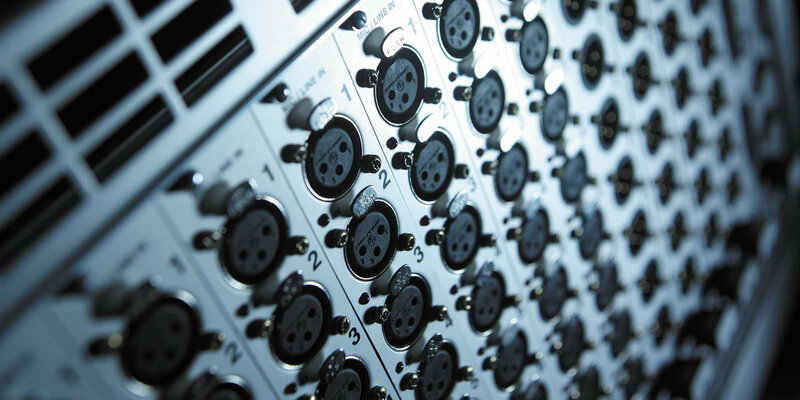 See below in Downloads section.